Join us as we welcome Joshua Pollock, co-author of the bestselling book The Heartfulness Way. 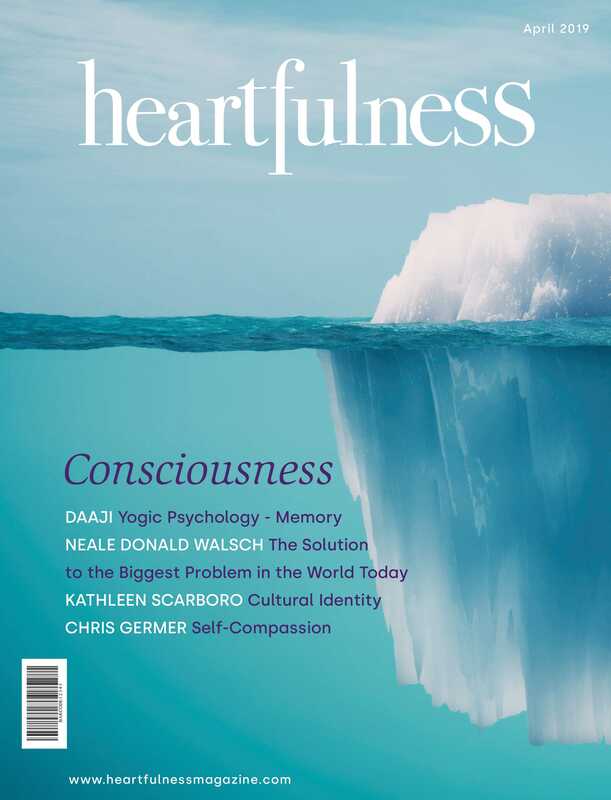 In this heart-centered book, Pollock converses with his teacher, Kamlesh D. Patel, current spiritual guide of the century-old Heartfulness tradition and he presents a unique method of meditation with the power to facilitate immediate and tangible spiritual experiences. Copies of the book will be available.